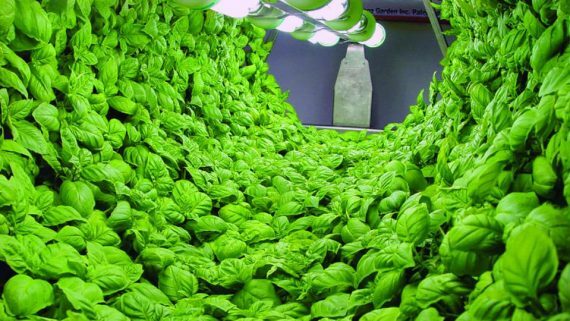 Coco coir is making big waves in the world of hydroponics. 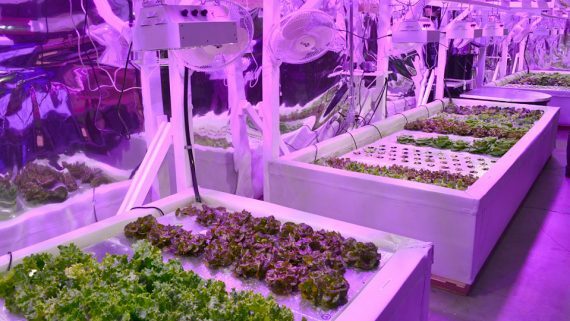 Slowly but surely, grow rooms the world over are converting to one of the few completely organic growing media available to hydroponic growers. 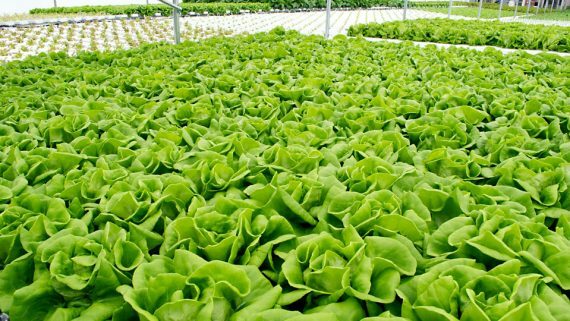 It may even soon surpass rockwool as the most popular medium used by hydroponic growers because of its higher environmental friendliness and excellent water and oxygen retention. But like with any new product or innovation, it comes with its own rules of proper usage. If you treat it like any medium that you have used before, you probably will not enjoy all of the big yields and fantastic root structure that you can coconut coir can provide you. Here are the best ways to get the most out of this exciting medium. Use Coco Coir Specific Nutrients – Coco coir just isn’t like other media. 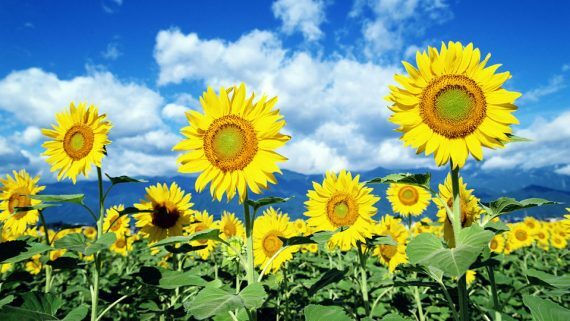 It has a lot of unique physical and chemical properties that might actually make typical hydroponic nutrients less than ideal. 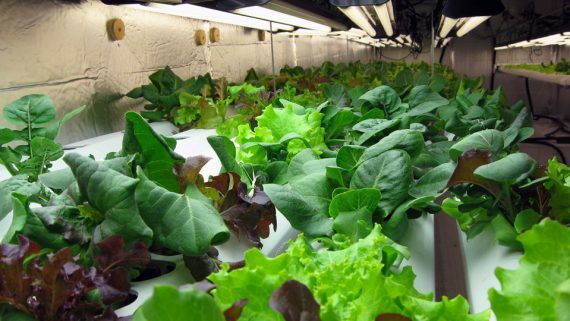 Most hydroponic products assume that you will use something like rockwool, perlite, clay pebbles, air, or water as a medium, and design their nutrient balance around these kinds of media deliver nutrients. But because coconut fiber is unique, it might actually retain certain nutrients while releasing others at a faster rate. This means that your plants might suffer from a nutrient deficiency even if the nutrients appear to be perfectly balanced in your reservoir. 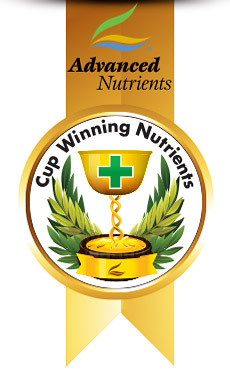 Nutrient products designed specially for coconut fiber have the special nutrient balances that plants growing in this medium need. Rinse with Freshwater Before Use – One of primary concerns of using coconut coir as a hydroponic medium is salt content. Coconut husks have a naturally high amount of salt, and that might negatively affect your conductivity and cause salt buildup. Most of the higher quality coconut coir is thoroughly rinsed before it is sold, but much of the cheaper coconut fiber you find usually contains high levels of salt. If you can, opt for the higher quality, pre rinsed medium. But either way, you should rinse it with fresh, pH balanced water before placing it in your growing trays or buckets. 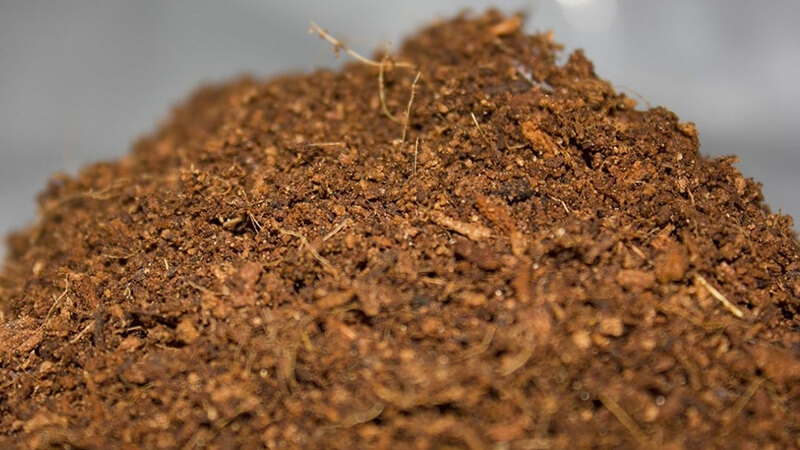 Break Apart with Your Hands – After rinsing for the first time, coco coir has the tendency to clump together. To make sure that your roots will receive all the oxygen that they need, break it apart with your hands before placing it in your hydroponic system. Use a Product that Contains Beneficial Bacteria – One of the primary benefits of coco coir is that it contains compounds that make it an ideal environment for beneficial bacteria. 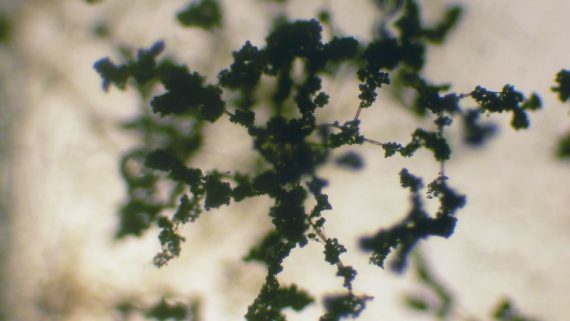 But this unique feature of coconut fiber doesn’t help your plants much if these symbiotic bacteria are not in your hydroponic system. Even if you do introduce some beneficial bacteria to your system by using organic nutrients and fertilizers, they will probably be average in strength and helpfulness. 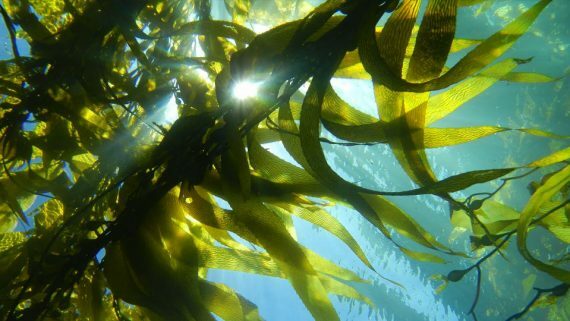 The beneficial microbes found in some high quality hydroponic supplements, on the other hand, contain exceptionally powerful and productive strains of these bacteria.